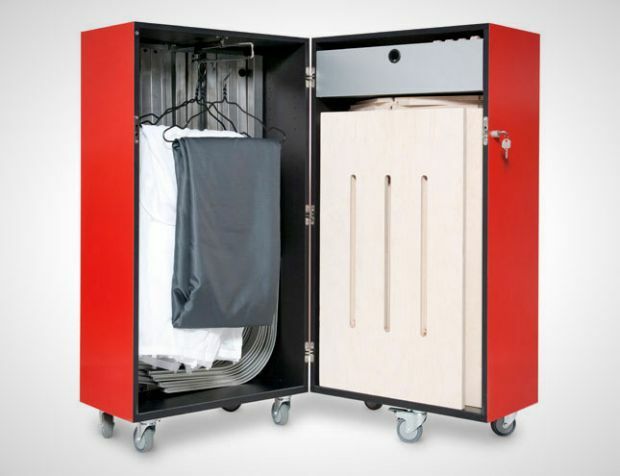 Tiny living demands compact furniture and transformational equipment that can be re-sized or folded away when not in use to spare space for other stuff. 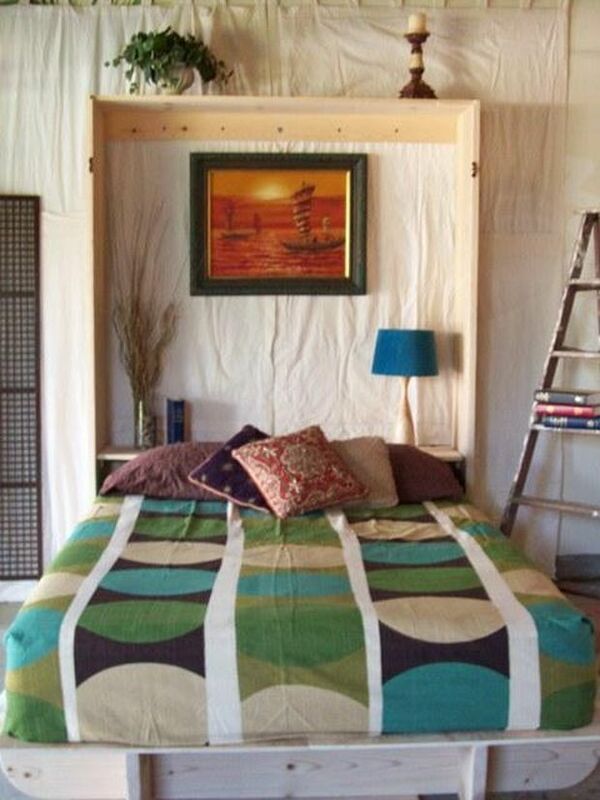 The Murphy Moddi bed is a must-have in your small home, and the best part of it? 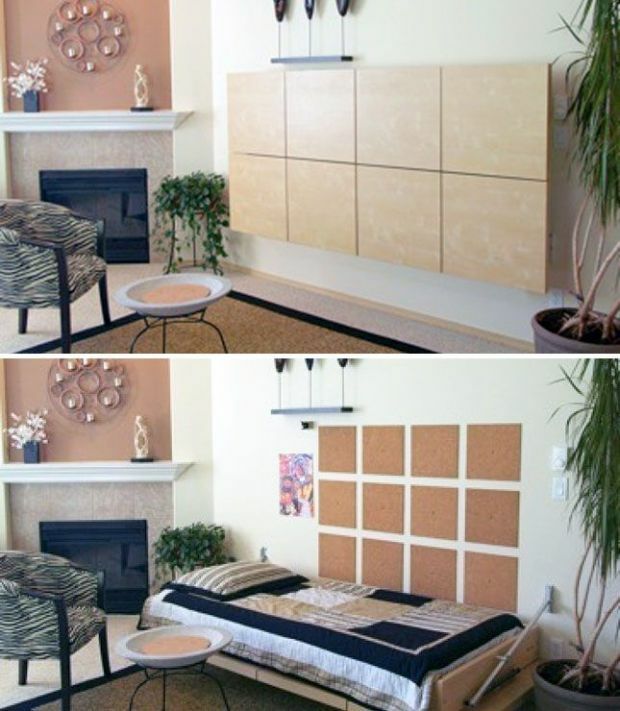 You can build it yourself by following these simple steps, and it will only cost you a mere $275 (which, if you’ve done any murphy bed research, you’ll know that’s a STEAL, at a fraction of the normal cost). Continue reading to find out how. One of the bigger challenges to starting your edited life is reasonably priced transforming furniture. Perhaps no piece of furniture is more important to an edited home than a transforming bed. Beds are huge space hogs, whose utility is only relevant when we’re unconscious. 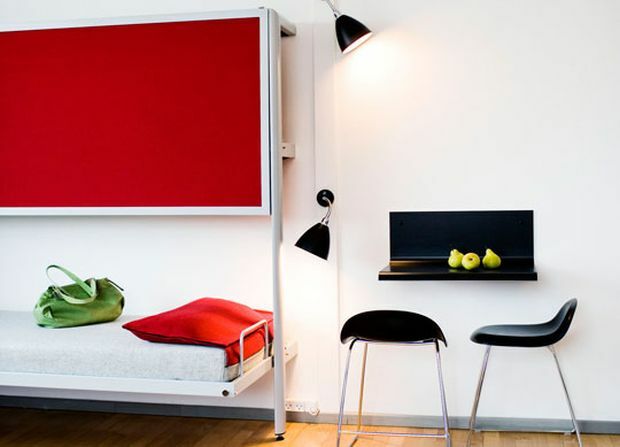 A “product” called the Moddi Murphy Bed is the least expensive entry point we’ve found for getting your bed out of the way. 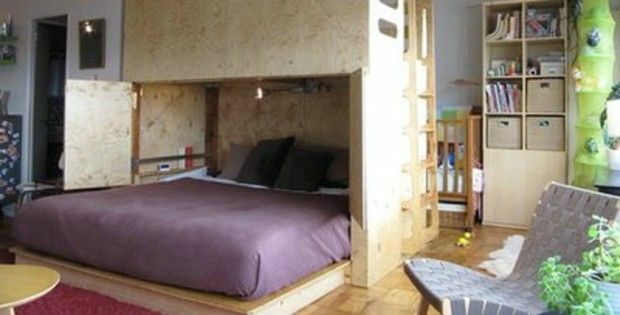 The site sells plans for $8, which instruct you how to take easy to find IKEA furniture and other hardware to make a twin or full sized murphy bed for $275 (most pre-builts start around $1500). ….To See the Layout, Continue to Page 2…. Fancy Building Your Dream Vacation Home on a Tiny Budget?